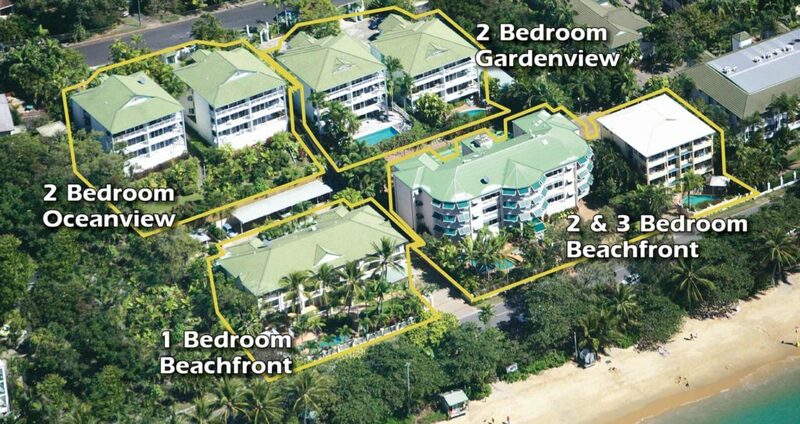 On The Beach Apartments Trinity Beach is made up of 7 individual properties offering 39 Self Contained Apartments. 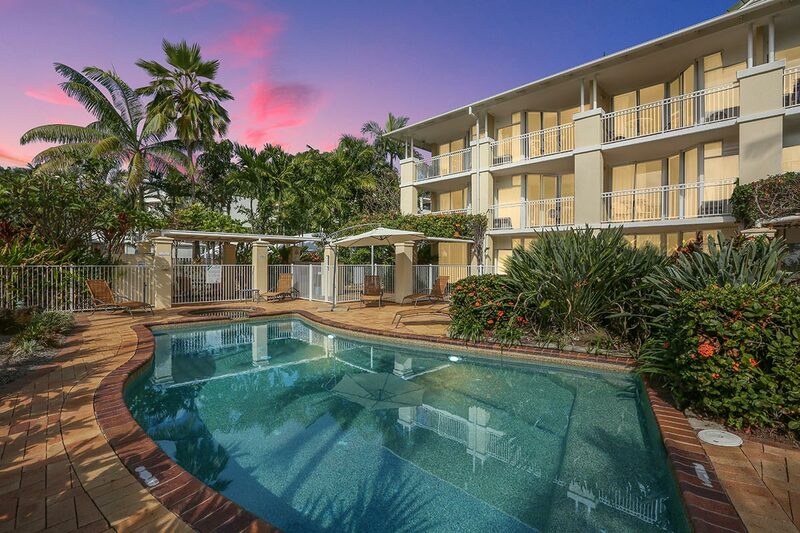 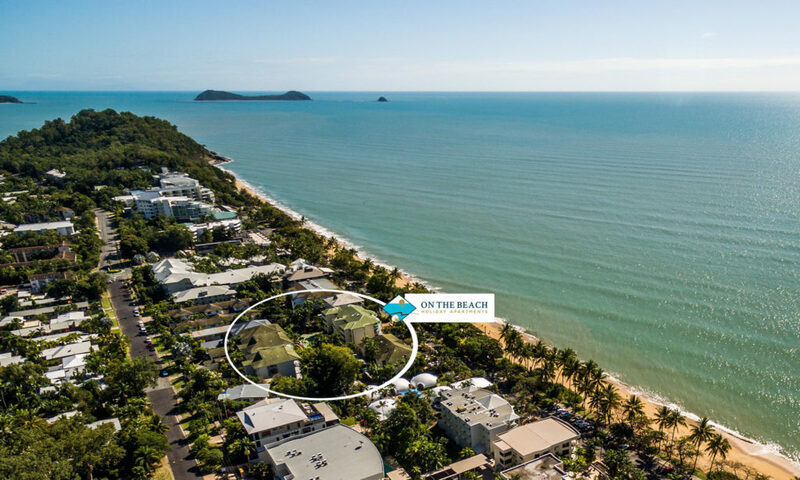 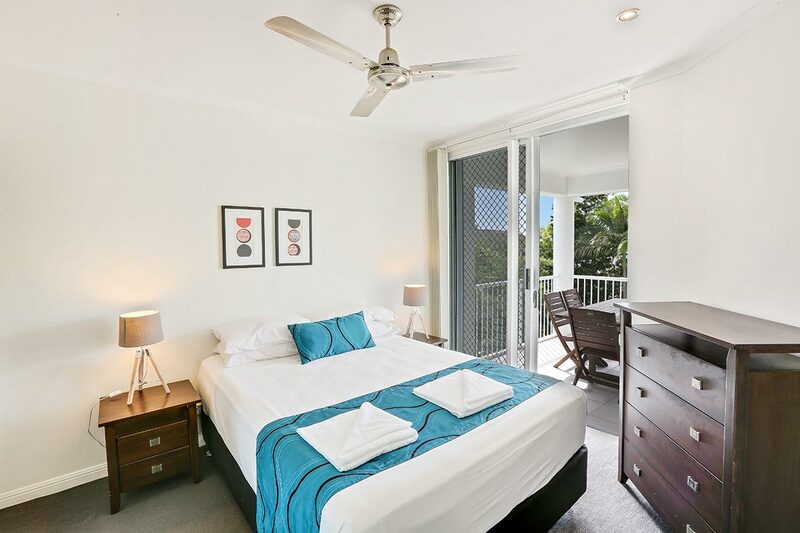 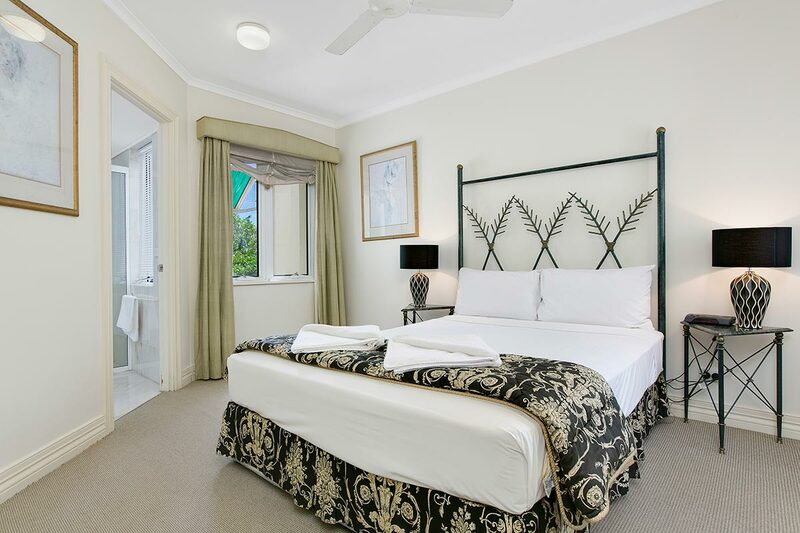 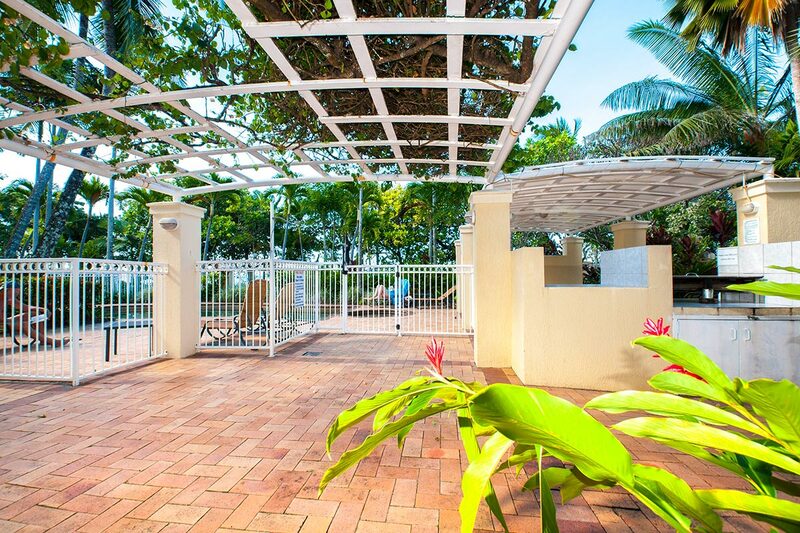 Each connected by paths and walkways through tropical, landscaped gardens and each offering private facilities including swimming pool and covered alfresco dining BBQ area; FREE WIFI, FREE on site car parking and secure buildings. 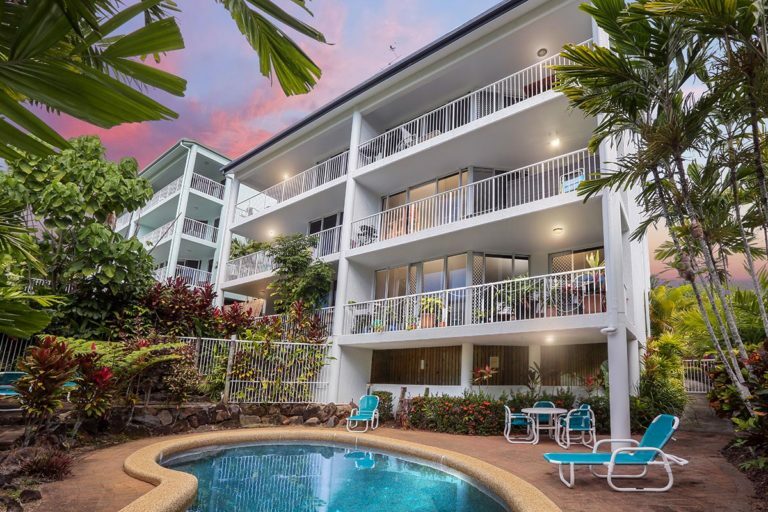 All properties are maximum 3 levels accessible internally by stairs (there is one property with a lift and one with an external stairway). 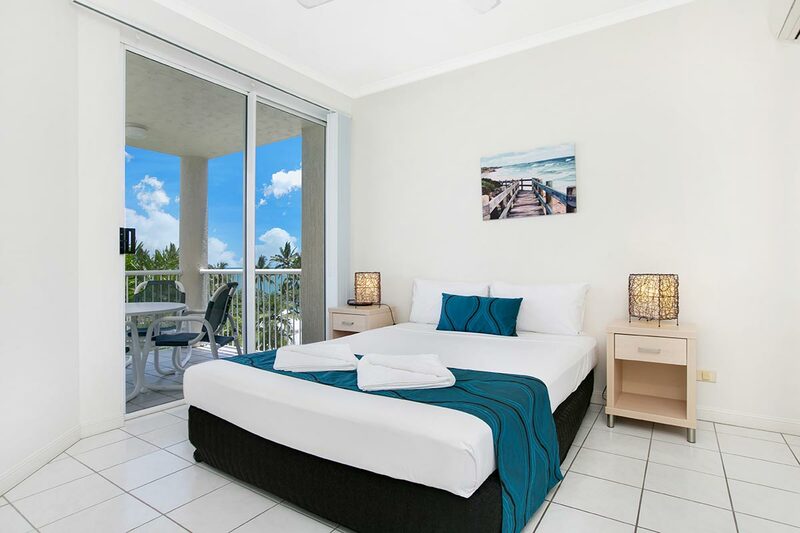 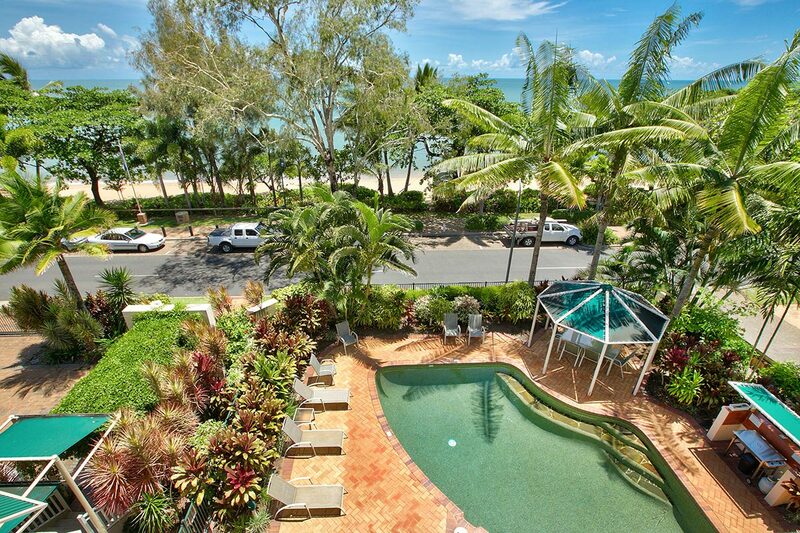 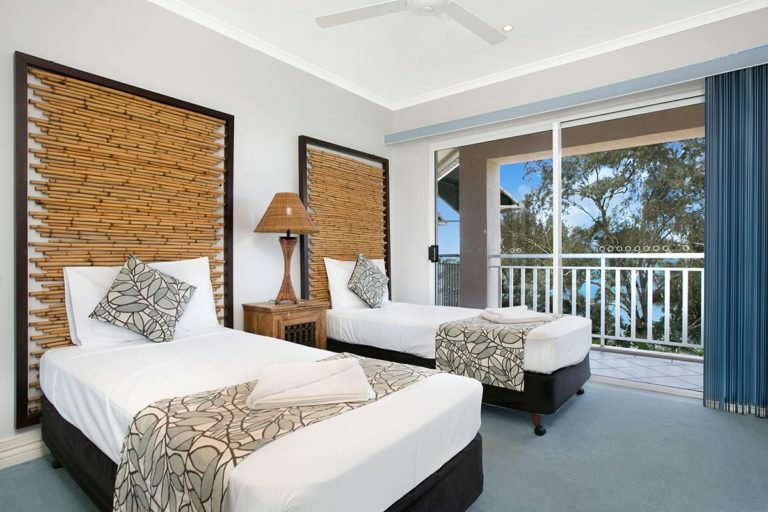 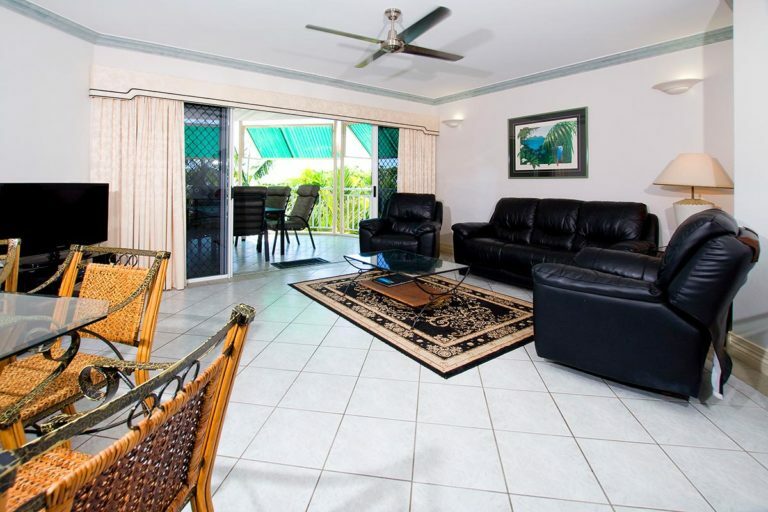 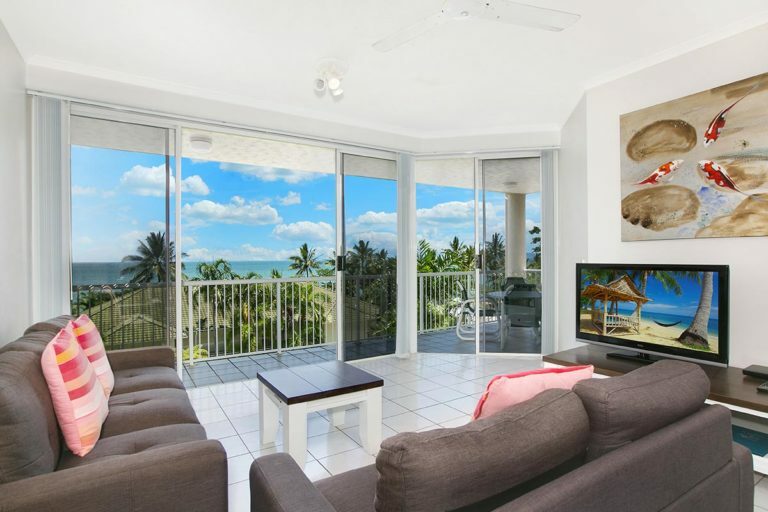 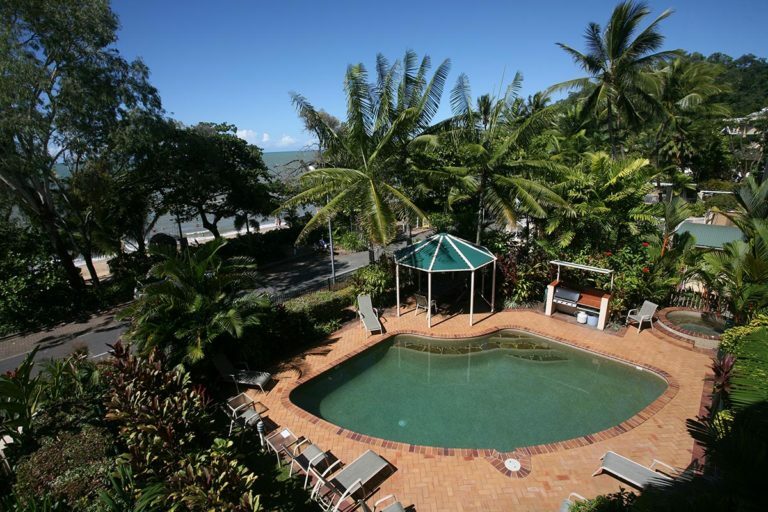 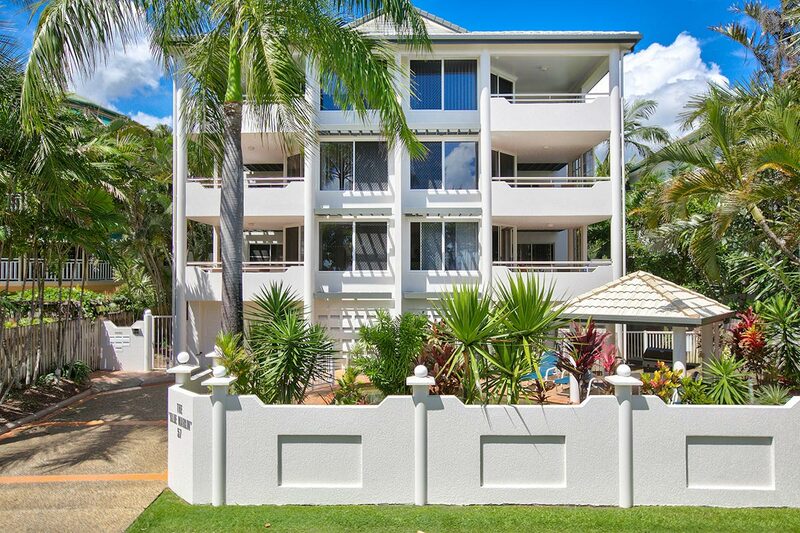 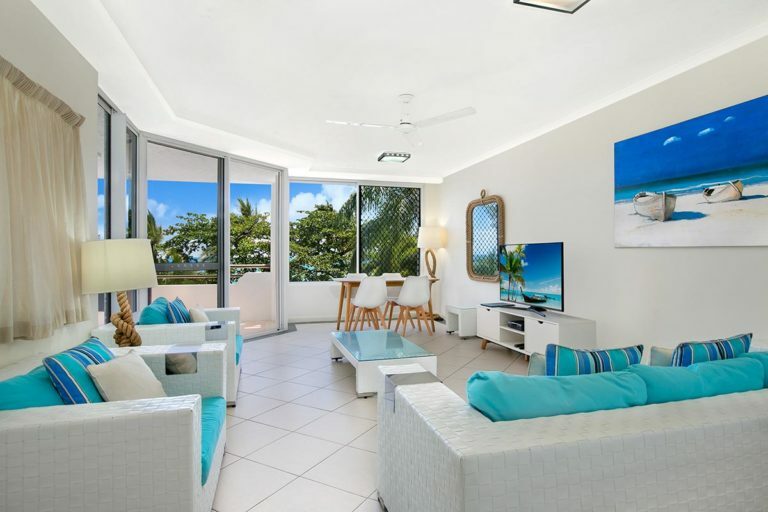 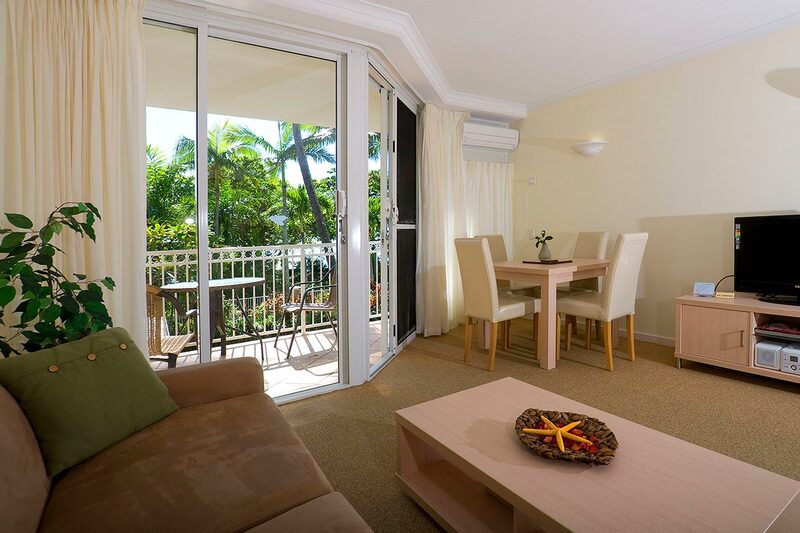 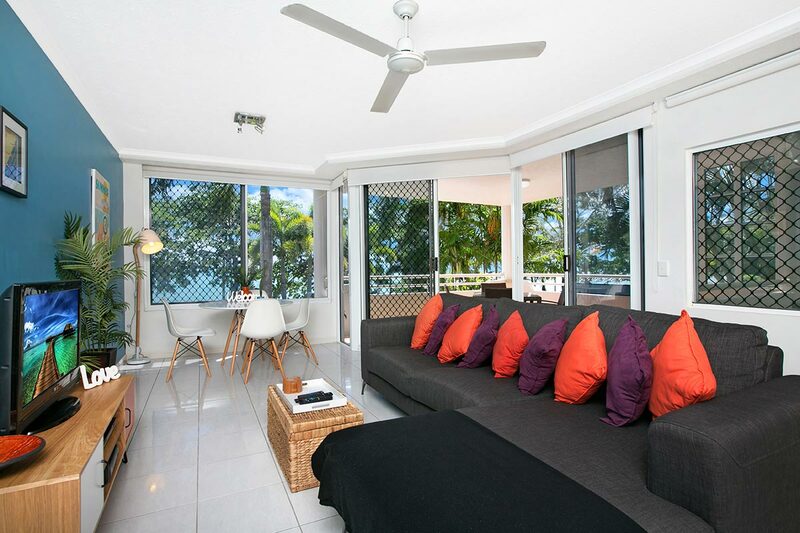 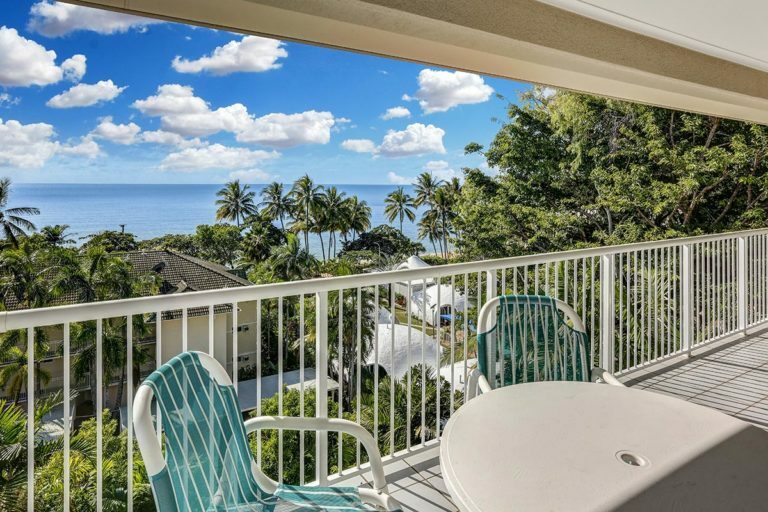 Four star quality spacious one, two and three bedroom Beachfront Apartments are available offering breathtaking views of the ocean or the lush tropical gardens from your own private balcony with alfresco dining. Each apartment features modern furnishings with full air conditioning, well equipped kitchen, laundry facilities, FREE WIFI, FREE CABLE TV, Flatscreen TV with DVD/CD player. 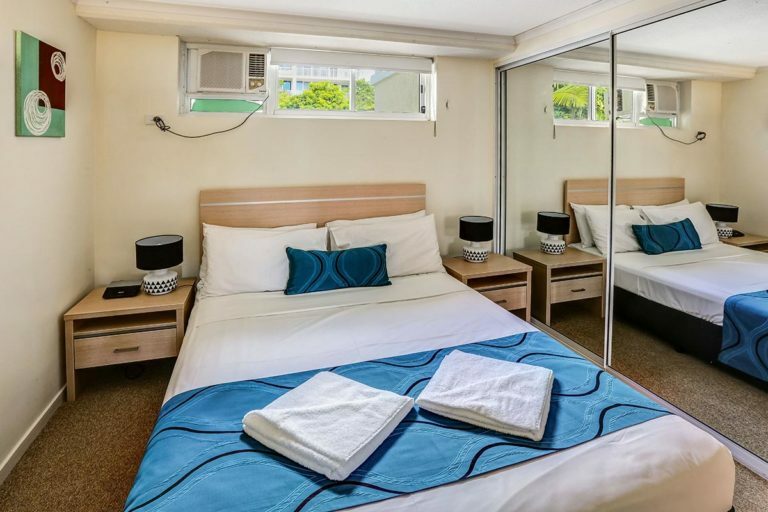 Our helpful and courteous Tour Desk team can take care of all your tour bookings, ticket reservations and car rentals to make sure that you‘ll enjoy a stress-free holiday. 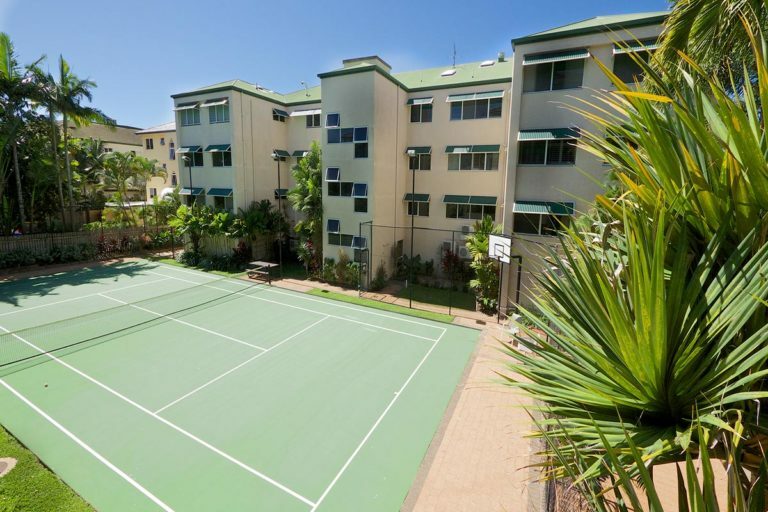 We also have onsite bicycle hire available, charges apply. 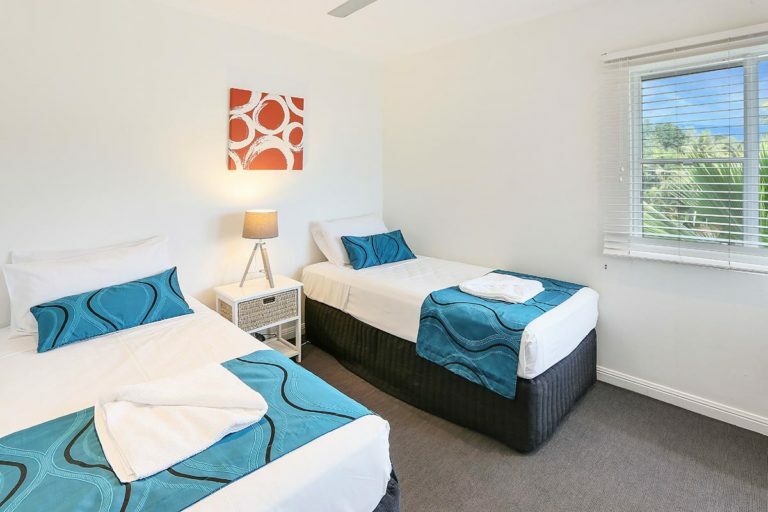 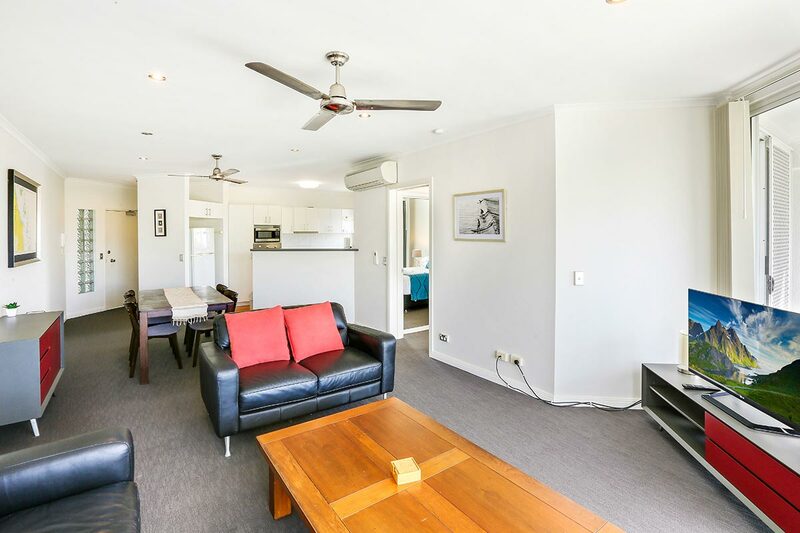 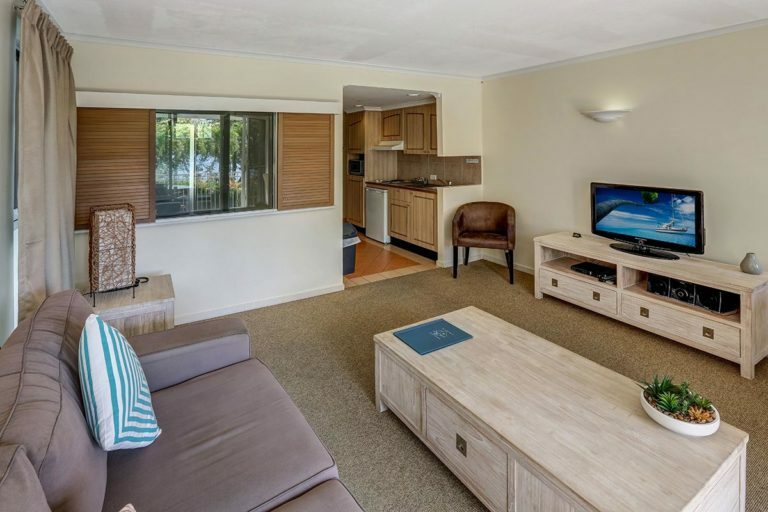 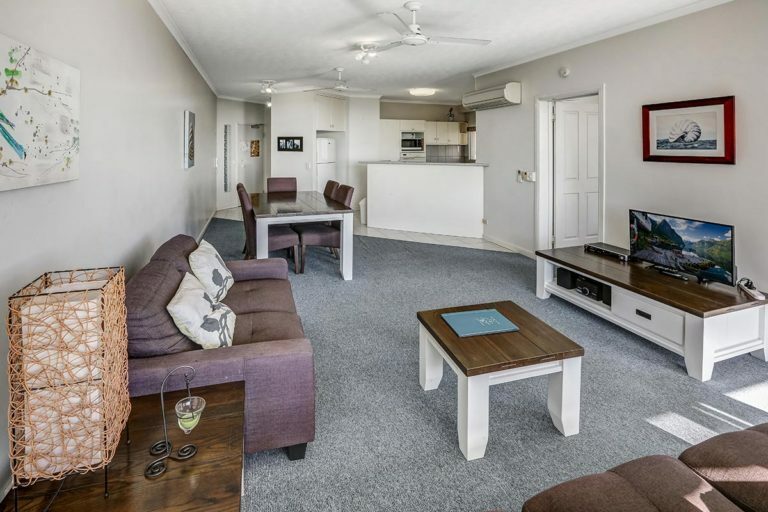 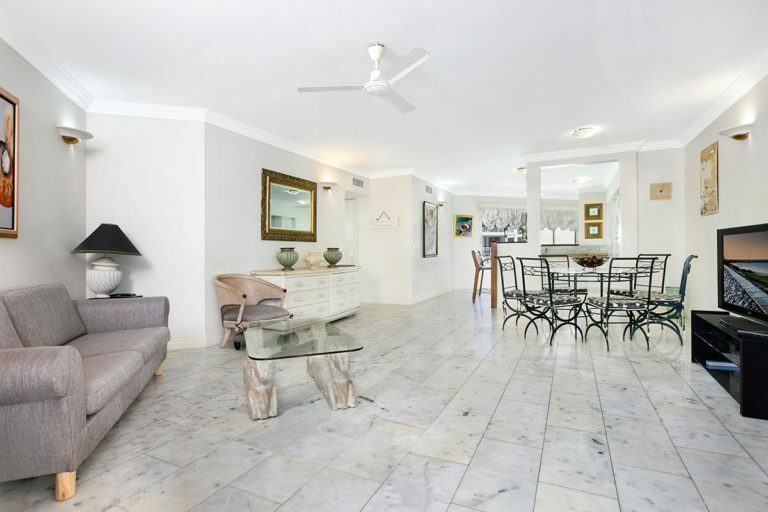 For business travellers, our apartments in Trinity Beach also provide business facilities including Fax, printer, email, Internet cafe and FREE Wi-Fi services. 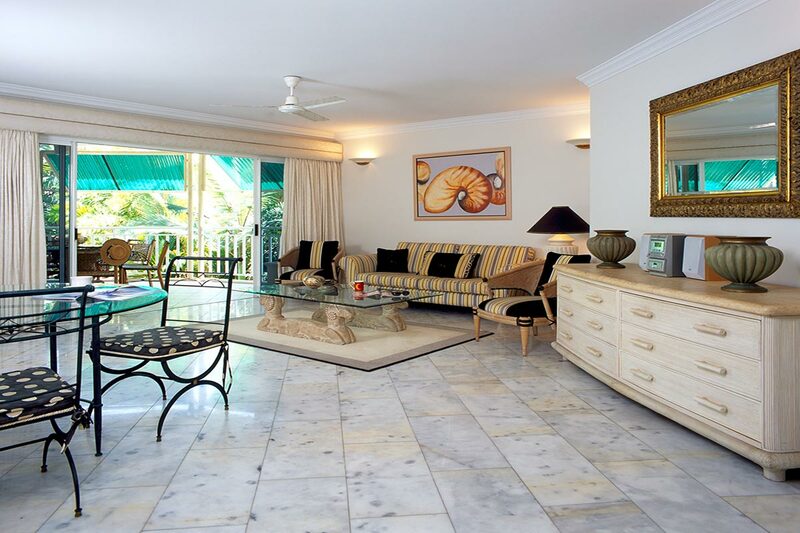 Secretarial services may be available upon request. 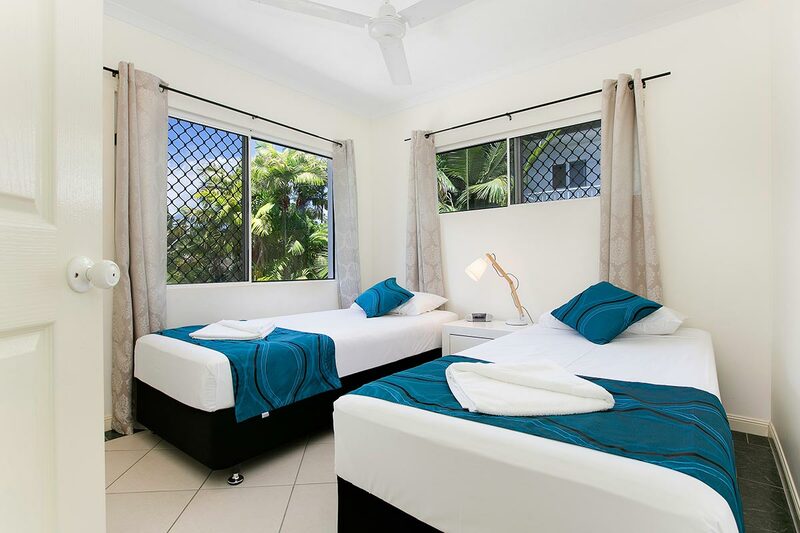 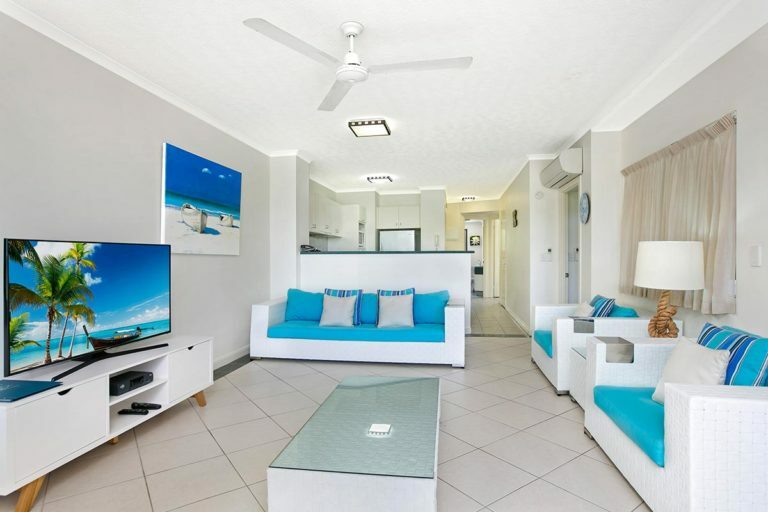 With everything you need for your ideal beach holiday, “Relax, Unwind and Enjoy” at On the Beach Holiday Apartments.